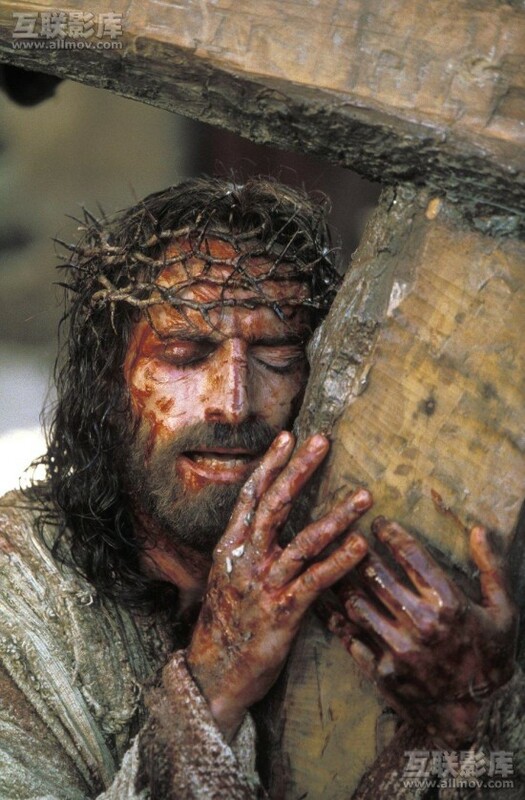 On Ash Wednesday, February 25, 2004, I went to go see The Passion of the Christ. I didn’t go because I cared that much about a movie about Jesus. I didn’t go because that’s what church people did. At this time I didn’t go to church and hadn’t for a long time. I had become friends with a guy in my geometry class. He invited me to go see this because Crosspointe Baptist in Millington, TN was taking teenagers by the busload to go see it. I agreed because it was a chance to hang out with a new friend. Didn’t expect much of anything to happen that was of any significance. This was back when Peabody Place in downtown Memphis was still open and home to the best movie theater in the region. So there I was in Peabody Place’s jumbo screen theater, watching a movie about Jesus. I don’t remember what I knew going into it, but I know it didn’t include having the names of all the characters down or being familiar with the finer details of how the story was going to play out. I didn’t read the Bible then. And then the movie was over. And when it was over, I was a different person. I hadn’t felt that way before and I haven’t felt that way since. I had known something about how Jesus died for humanity and was raised, but I hadn’t ever truly reckoned with the reality of this. Somehow, this film left me feeling like I had been kicked in the stomach because it somehow had shown me that what happened to this utterly perfect and loving man was because of me. I had never considered it before, I guess, but we are totally messed up as a human race. If you’ve seen the movie, or if you know the story, it has a happy ending. Jesus doesn’t stay dead. He doesn’t remain defeated. But I didn’t feel the ending. I was stuck, fixated on what happened before that and why. I’ll never forget the bus ride home. I felt like the veil had been lifted, and what was revealed was ugly. Other kids in the bus (those who had been going to church) acted like not much had happened, or not much had changed, and all I could do was sit in silence and try to make sense of what I was feeling and thinking. I felt frustration because I had thought that every single person that watches the movie would have the same exact same experience I had. Why wouldn’t they? But it didn’t take long for me to realize that the world was keeping on the same way, when I had changed. The next couple days I had a loss of appetite. Trouble sleeping. I couldn’t shake it. I remember at one point sitting down at the computer and rapidly typing out without any organization or paragraph breaks the feelings and thoughts I had as a result of watching the movie. Just a page of thoughts. I passed that out to people when they asked how the movie was. I didn’t know what else to say or what to do. But there was something unresolved. Maybe I didn’t even know that until the next Sunday morning, when I went to the church that took the teenagers to see the movie because my friend invited me, and I thought it’d be a good thing to do, in light of everything. I don’t remember the sermon, or who I met that day. I remember two things: what I wore (for some reason), and going forward when the pastor, Steven Flockhart, said I could give my life to Christ and invited me to do so. So that’s what I did. Thinking that it was just the resolution to the problem of how I was feeling, I guess I felt that now that I had that settled things could now get back to normal. Little did I know. That day I signed on to my entire life being changed. These years have been the hardest and most challenging of my life, but they have by far been the most victorious and enjoyable at the same time. I love life now. I delight in wonder, I engage my intellect, I appreciate the cool spring breezes like I never had before. I now live with the hope of a loving God bringing all of creation to a renewed and redeemed end. It’s all different, and I sincerely don’t know how I lived any other way. It’s been an amazing journey so far. That Sunday after I saw the movie was February 29, 2004. So today marks the second time that I have been able to recognize the calendar anniversary when I began to live as a person who, while I continually fail to live up to it faithfully, nonetheless surrenders to the reality of Jesus as the Lord of my life. And it wasn’t just the movie. The movie was just the way that I got the message, which was all the more appropriate because at the time I had hopes of going into filmmaking. Films were for all practical purposes the god of my life, and if I wasn’t going to sit down and take the biblical witness itself into serious account, God was fine replacing the god of my life with himself by using it to reveal himself. Love you man. I’m glad to hear a bit more about your part in God’s story.